Join us in experiencing our Acadian culture first hand! 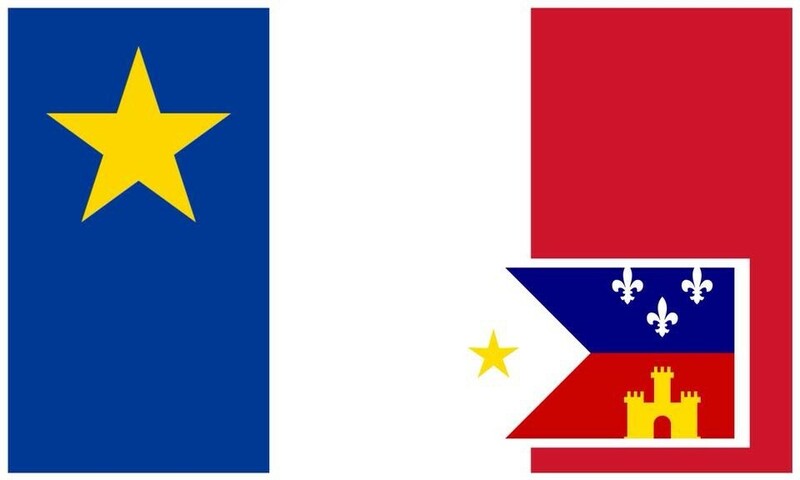 In August 2019 the Congrès Mondial Acadien 2019 (CMA) will be held in New Brunswick, Canada. In short, CMA is an international gathering, held every 5 years, that strengthens the ties that unite all Acadian communities throughout the world, all while showcasing a modern and authentic Acadian identity. The first CMA was held in 1994, so this will be the 25th anniversary, and is sure to be a huge success. South Louisiana was fortunate enough to be the host of CMA in 1999, and we're excited to visit the friends we made then. See more about CMA 2019 HERE! We are proud to offer you the opportunity to encounter what our ancestors left behind through full immersion in authentic Acadian music, art and festivals, in the territory of exile. This 7 night experience in New Brunswick, Canada, will be mostly inclusive and will depart Louisiana on August 18, 2019, and return on August 25, 2019 (Sunday to Sunday). While we are there, we will be visiting several local cities/communities such as, Moncton (sister city to Lafayette), Shediac (sister city to Breaux Bridge), St. Antoine, Bouctouche (sister city to St. Martinville), Memramcook (sister city to Scott), Beaubassin-Est, Cap-Pelé (sister city to Broussard), and more! We will partake in events such as a lobster dinner cruise, tour of Le Pays de La Sagouine, a day at the beach, live music activities, and much more. It is our desire to make our Cajun presence known in New Brunswick and show our Acadian cousins that we are still alive and well in south Louisiana! Register now to secure your seat! Base price is $2895 per person and is based on Double Occupancy. Price includes airfare, ground transportation via motor coach, lodging, scheduled attractions, Congrès festivities and some meals. Costs such as personal expenses, travel insurance, some meals, etc., are not included. There will be additional amenities, such as a rental vehicle, offered at an additional cost. 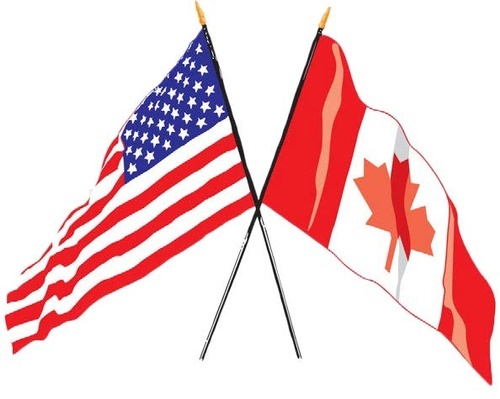 Please also know that the exchange rate between Canada and the U.S. is about 25%..... So, every $100 US is worth $125+ Canadian!